CC Food and Beverage is a proudly South African BBBEE compliant company, based in Durban, South Africa. Founded in 2010, the company was established based on the vision that every person should have access to the finer things in life, and thus began importing niche products and building aspirational brands. 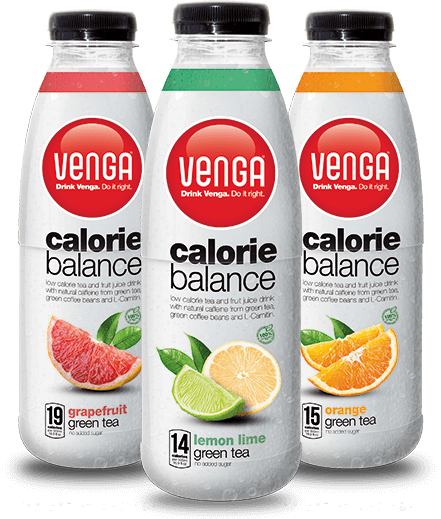 Venga Functional Infusions are non-carbonated tea and fruit juice blended drinks, produced in Italy and enriched with essential vitamins and minerals. Using the latest scientific knowledge, delicious and refreshing tastes are intertwined with natural products that are proven to have specific health benefits. Meiji is a Japanese company that produces a variety of sweet biscuit snacks that are imported from the company’s Singapore bakery facilities. 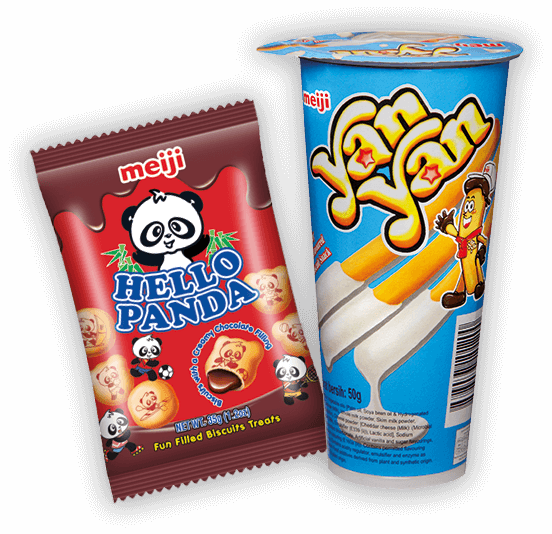 The products imported to South Africa include Hello Panda biscuits and Yan Yan. Whoever thought that a mint could be so stylish? 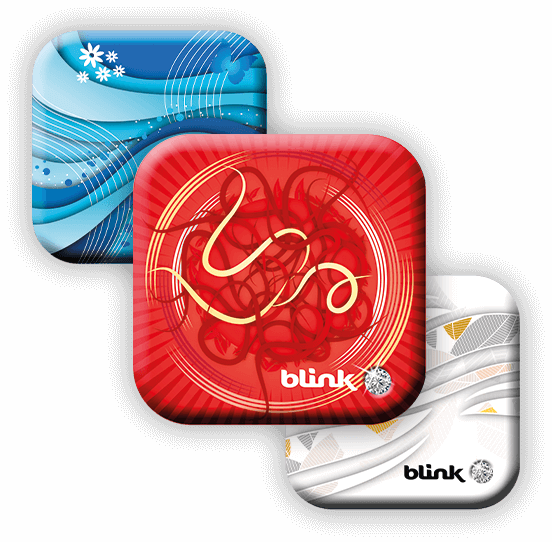 Blink Mints are sugarfree, low calorie mints beautifully presented in trendsetting designer tins made to match your mood and unique style. The tin designs are regularly updated to keep pace with the latest fashion – so you know you’re always right on trend. 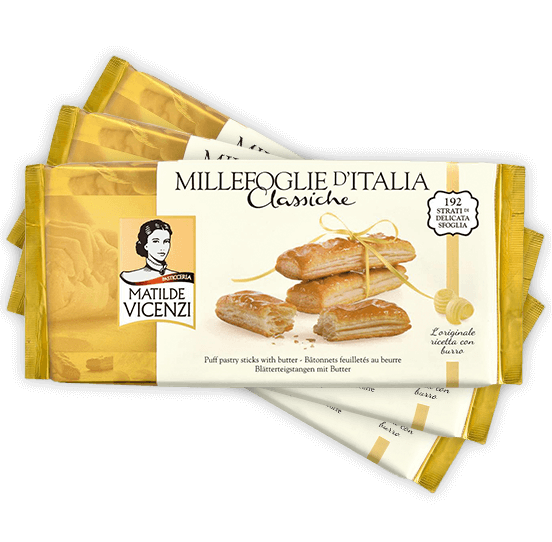 Real timeless classics encourage creativity, providing simple, genuine and delightfully refined patisserie products. CCFB © 2019. All rights reserved. Site by Paperjet Studios.